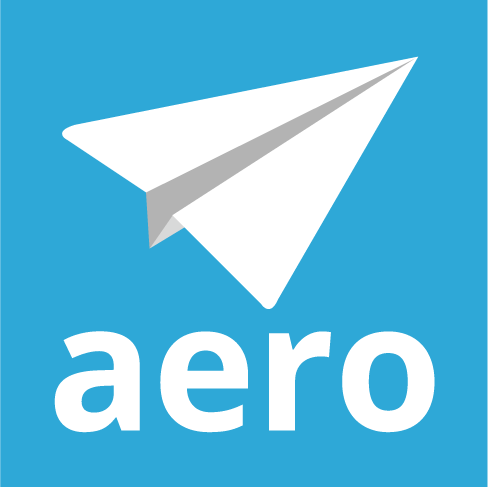 Aero Types allow you to organize your firm's work and time in Aero. They are the types of work your firm does (not the individual tasks themselves). For example, an outsourced accounting firm might have the following Aero Types: Client OnBoarding, Accounts Payable, Payroll, Close Period, Quarterly Review Calls, HR, Bank Reconciliation, Sales Tax Return, Use Tax Return, Admin or Overhead. Often, but not always, your Aero types will closely mirror your Service Items. Type *Required The Aero Type name. Active If the box is checked, the Aero type is currently active and will show in the Aero type drop-down menu in the Aero screens. Save and New Save the current Aero Type and create a new one. Close Return to the Setup Aero Types screen without saving. Save and Close Save the new Aero Type and return to the Setup Aero Types screen. *If you have Advanced Tracking turned on in TSheets and have fields called something other than “Service Item” or “Class”, contact support to match those fields in your Aero database. How do I copy an Aero Template?